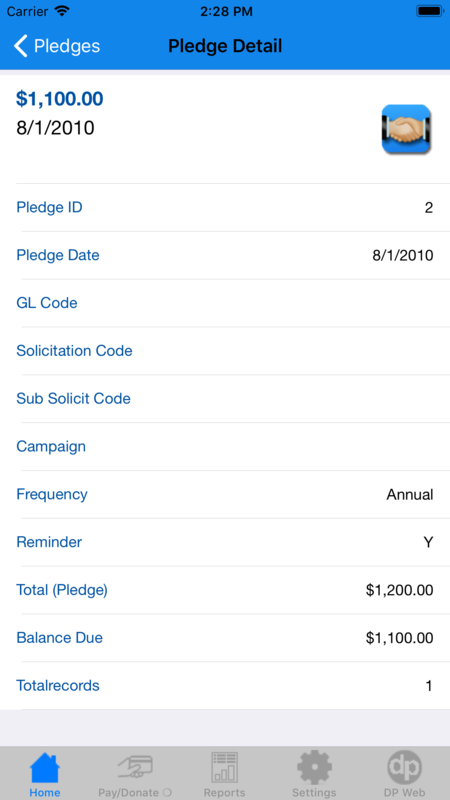 DPMobile provides nonprofit professionals on the go the power of DonorPerfect Fundraising Software with the convenience of a mobile app. 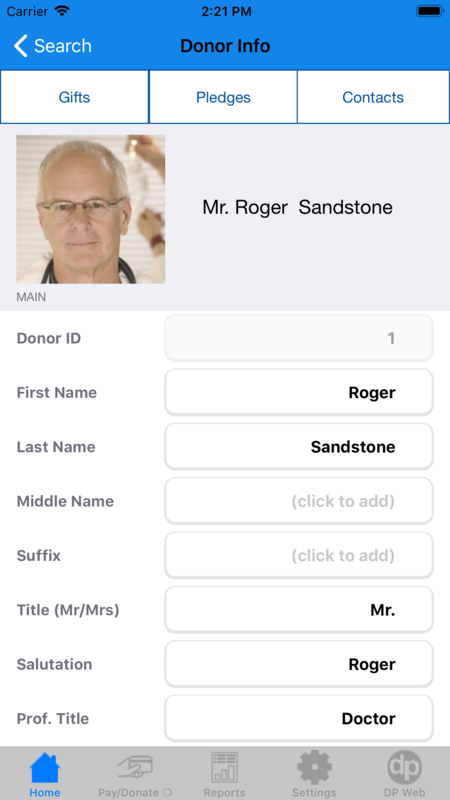 DonorPerfect Mobile is designed with the iPhone, iPad and Android owner in mind – it’s fast, streamlined, and easy-to-use. 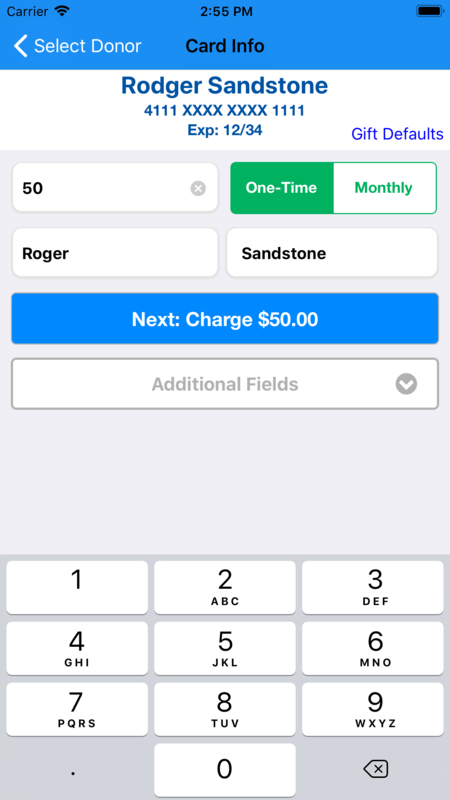 About: DPMobile gives nonprofit professionals who use DonorPerfect access to their DonorPerfect Online system via iPhone, iPad and Android devices anytime, anywhere.